So how old is the LGGPGPE? It was released in December of 2013, so it's technically not 3 years old just yet. But it had a short-lived stay on the Play Store: it was removed in June of 2014, which means that it's been out of the Store for more than 2 years now. Google had promised to keep its Nexus devices updated with the latest security patches for 3 years or 18 months after they're out of the Store, whichever comes longer. But that was the Nexus devices, not the GPE ones. So it's interesting to see the LGGPGPE still get some update love, such a long time after its short but fulfilled life as a GPE device. 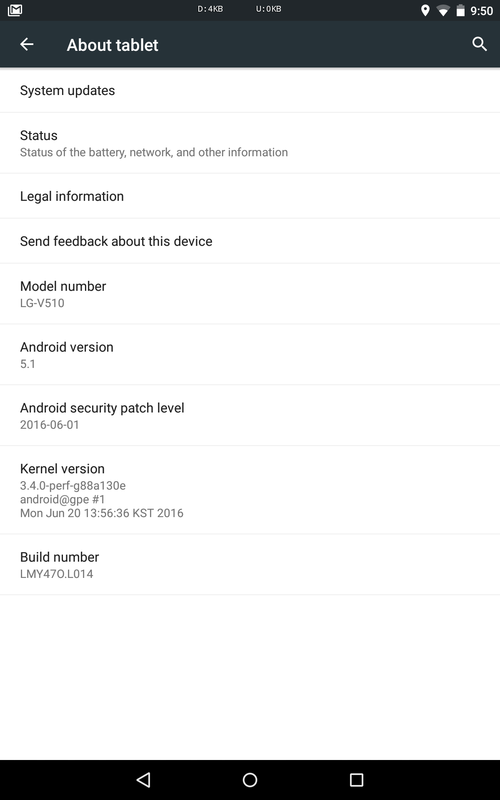 The LGGPGPE is left on Android 5.1, but the security patch updates have been consistently rolling to it. Right now, it's on the June patch, so it's trailing one month behind, but it's still nice to see it get these OTAs. Many other more recent non-GPE devices have long, long been forgotten by their OEMs and aren't receiving any security patches. 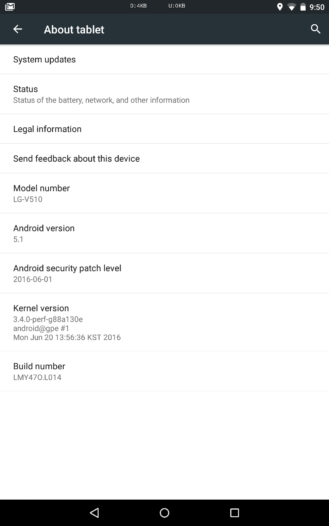 We're curious to see whether the other GPE devices have been keeping up with the monthly security patches, so let us know if you have one of them. We'd be also curious to see how long the LGGPGPE keeps getting these patches. Will it stop after December, once 3 years have elapsed from its release date?